As you will learn, pterygium growths are common in sunny climates such as Miami. The team at Laser Eye Center of Miami offers complete care for pterygium. 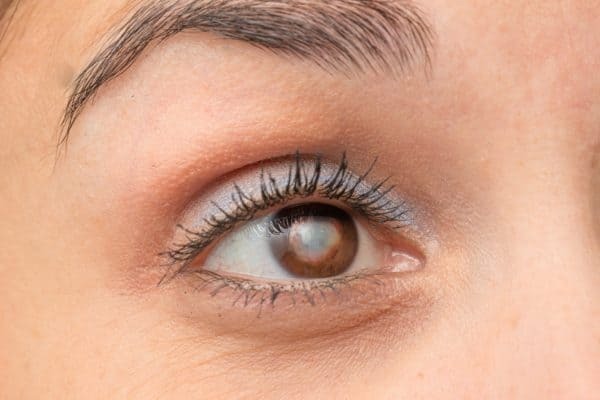 If you have noticed a growth on your eye that matches the description of a pterygium, please don’t hesitate to book an appointment at our office to have it checked out. Although the exact cause of pterygia is unknown, doctors believe that outdoor conditions like ultraviolet light, dust and wind can play a role in their development. The growths have earned the nickname “surfer’s eye” because they are common among surfers and other athletes that spend a lot of time outside in direct sunlight and in the water. Therefore, you can understand why pterygia are common in Miami and the surrounding Florida areas. Many doctors believe there is a genetic component to the development of pterygium growths, too. A pterygium usually starts out small, and some enlarge to the point that they interfere with vision. The most prominent pterygia can affect the shape of the cornea’s surface, causing astigmatism. Some pterygia also become red or swollen. For someone with a pterygium, their eyes may feel gritty or as if there is something stuck in them (i.e., a “foreign body” sensation). Many pterygia are innocuous and can be managed with non-surgical means like steroid eye drops or lubricants. But a pterygium that has become large enough to impair vision or cause discomfort can be removed during a short surgical procedure. The eye is completely numbed and the growth is excised. Special eyedrops are also administered to prevent tissue growth and lower the chances of the pterygium returning. Patients can resume work and their normal routine as soon as two days after the procedure; we ask them to use eyedrops for up to a month after the surgery. To learn more about pterygia and their surgical treatment, schedule a consultation with the team at Laser Eye Center of Miami. Call or email us today to schedule a visit with our experienced ophthalmologists and eye surgeons.